Some call it Peak TV. In 2017, there were nearly 500 original series available on TV and through streaming services, and the number is expected to grow. Studies have shown that it’s easier to adapt a completed work than to develop a new story from scratch—in other words, take a book and turn it into a TV series! Can you say “Orange is the New Black”? The series gets a boost because it comes with a ready-made audience that already knows and loves the material. One of the most notable examples of this phenomenon is A Song of Ice and Fire (George R. R. Martin), which found a home at HBO in the form of Game of Thrones. It has become one of the most popular adaptations on TV, thanks to its sprawling, big-budget, loyal adaptation of the source material. Spoiler alert: a lot of characters die. Here's a visual on how many (note the slips of paper in each book). 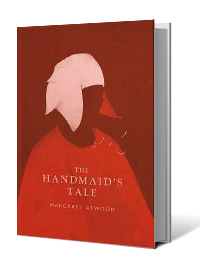 Another great success story has been Margaret Atwood’s The Handmaid’s Tale. This dystopian story was originally written in 1985, but somehow seems like it is portraying current events. The story has attracted a whole new generation of readers through the high-profile Hulu original series. There are also a number of series based on beloved books that will be produced in the near future. 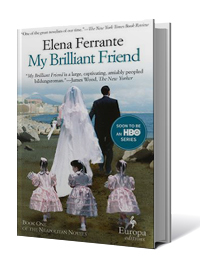 I’m particularly interested in the upcoming series based on the novels of Italian author Elena Ferrante. The notably reclusive author is said to be involved on some level, and the series promises to be both a literary treat and eye candy for armchair travelers. Other upcoming TV adaptations include Isaac Asimov’s Foundation series and the final season of Game of Thrones (expected next year, if all goes well). You can expect plenty of patron demand for the source material of upcoming series. Here are some other recent adaptations, all of which have been big hits at libraries around the country. Generally speaking, the book comes first. But oddly enough, here are two recent cases where the TV series preceded the book. If you are a Broadway fan, you may find yourself following Sutton Foster wherever she goes. She's currently in the TV show Younger, which some say gives great insight into the inner workings of the publishing industry. 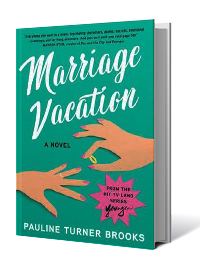 After the fictional publishing company experienced tremendous success with a new book, fans of the show really wanted to read it. And now it has become an actual book! If you’ve seen the hit show Black-ish you’ve probably grown to love the character Rainbow, played by Tracee Ellis Ross. 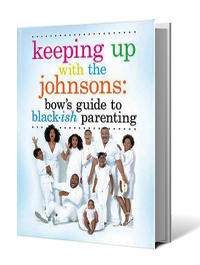 Now there’s a popular parenting book written in the voice of the character, a mother of five. It’s not uncommon for library patrons to be both avid readers and enthusiastic TV watchers. 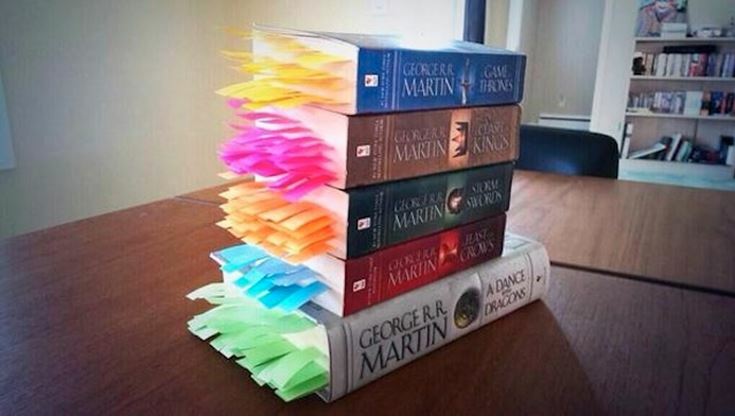 When a new series is launched, such people may want to read the book first, or read it again before the show begins. So, in addition to the latest titles, librarians should consider keeping up with titles that are born again—sometimes years after their initial popularity. Stay tuned.